A second-generation master percussionist, Oloye (Chief) Ayanda Ifadara Clarke creates contemporary music that is steeped in African traditions from throughout the Diaspora. When he is not touring and performing on some of the world’s most distinguished stages, and not in the studio producing new work, Chief Ayanda supports established musicians and mentors the next generation of percussionists. He was also a featured artist and percussionist on the title track, The Offense of the Drum by Arturo O’Farrill and the Afro-Latin Jazz Orchestra, which won the 2014 GRAMMY® for Best Latin Jazz Album. 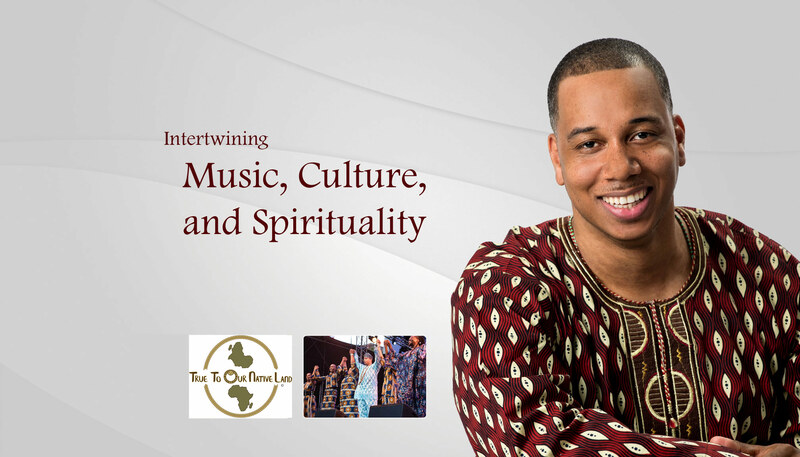 THE FADARA GROUP presents and produces academic lectures, cultural arts events, musical performances, and personal development seminars for a wide range of audiences. 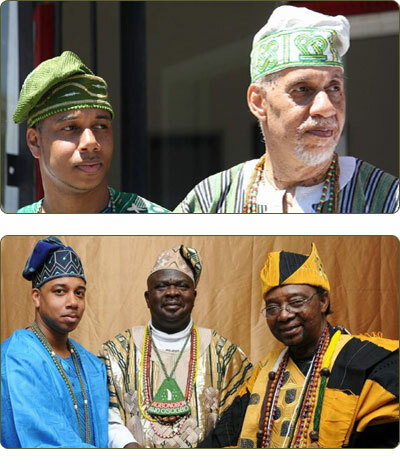 Through an African lens that has a global and multi-cultural scope, all activities at THE FADARA GROUP reflect two core beliefs: (1) Traditional African philosophies have relevancy and value in today’s modern world, and (2) From our ancestors in the Diaspora, we have inherited a propensity for excellence and mastery in every endeavor. A commitment to excellence is as much a part of what we do as the events and performances we produce. Chief Ayanda Ifadara Clarke (respectfully known as Chief Ayanda) is a spiritual health counselor who, for nearly 15 years, has helped hundreds of clients who have sought deeper, more meaningful insights into their personal lives. He is trained in helping individuals become more empowered and helps them develop a methodology for maintaining their own spiritual balance. The solutions that he pinpoints are all based in traditional African spiritual practices that have proven effective for hundreds of years. His approach to healing and total wellness is guided by divine wisdom and is focused on helping one develop his or her character to the highest degree. Adults, children, adolescents, siblings, and intimate partners from all walks of life are welcome. »» Contact Chief Ayanda privately via this email: spiritualhealth@thefadaragroup.com or by calling 833.4FADARA (833.432.3272), option 1. »» October 3, 2018: Chief Ayanda Clarke and THE FADARA GROUP perform at Brooklyn Bowl for The Dalton School‘s Phase 100. Brooklyn, NY. Check out the glorious images HERE. »» September 10, 2018: The Home Going Service for NEA Jazz Master Baba Dr. Randy “The Chief” Weston at Cathedral of St. John the Divine. New York, NY. Chief Baba Neil Clarke (Randy Weston’s percussionist of choice for more than 25 years) organized and led the world class ensemble of master percussionists, featuring Chief Ayanda Clarke. See images HERE. »» September 2018: Lecture + Workshop. Princeton University. Traditional and Contemporary West African Music and Dance. Princeton, NJ. »» July 2018: Ifa Festival. Annual Celebration for Ile Ogbe Sooto Ifa Temple of Brooklyn. Prospect Park. »» July 2018: The 47th Annual International African Arts Festival welcomed Chief Baba Neil Clarke’s MongoJazz Project (featuring Chief Ayanda Clarke). Brooklyn, NY. Take a look at some of the images and videos on Instagram. »» June 30 – July 4, 2018: #TrueToOurNativeLand and #MyAfricaSoLit first official announcement at the 47th Annual International African Arts Festival. Brooklyn, NY. See pictues on Chief Ayanda Clarke’s Instagram account HERE. »» June 2018: The annual Isese Festival NYC returned to Brooklyn…with GREAT succcess! Check the NY1 news clip HERE.